Hang with the best drummers in the music industry. Stevie Wonder, Ariana Grande, Paramore, Carrie Underwood, TLC, NKOTB, Christina Aguilera, Thousand Foot Krutch, Lecrae, TobyMac and Jason Aldean are just some of the artists who have lent us their drummers. Wisdom, laughs and heartfelt moments are what you should expect to hear. 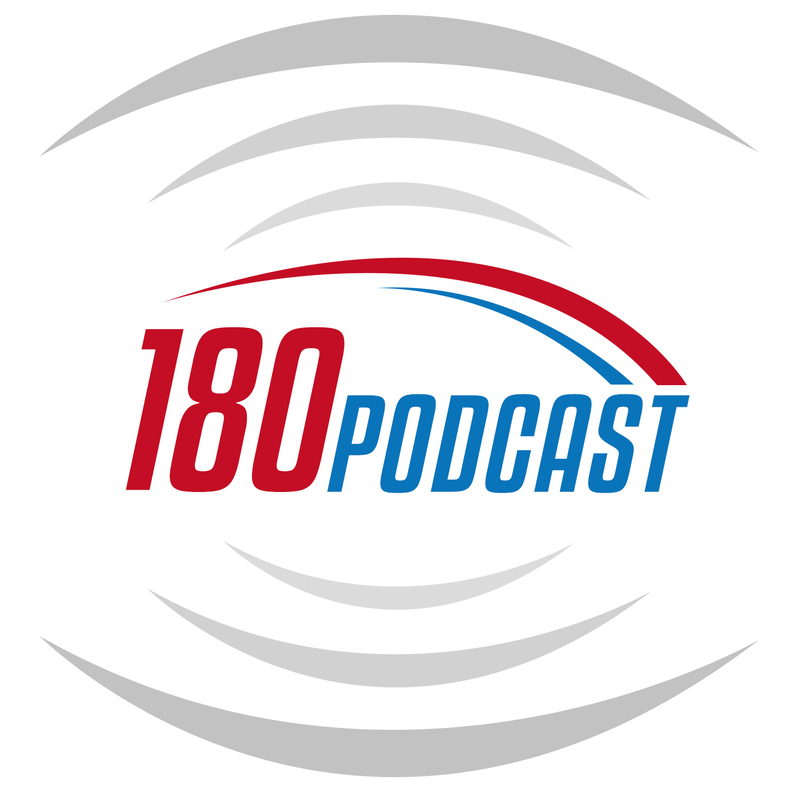 The in's and out's of being a touring Drummer are the fundamentals of this podcast. 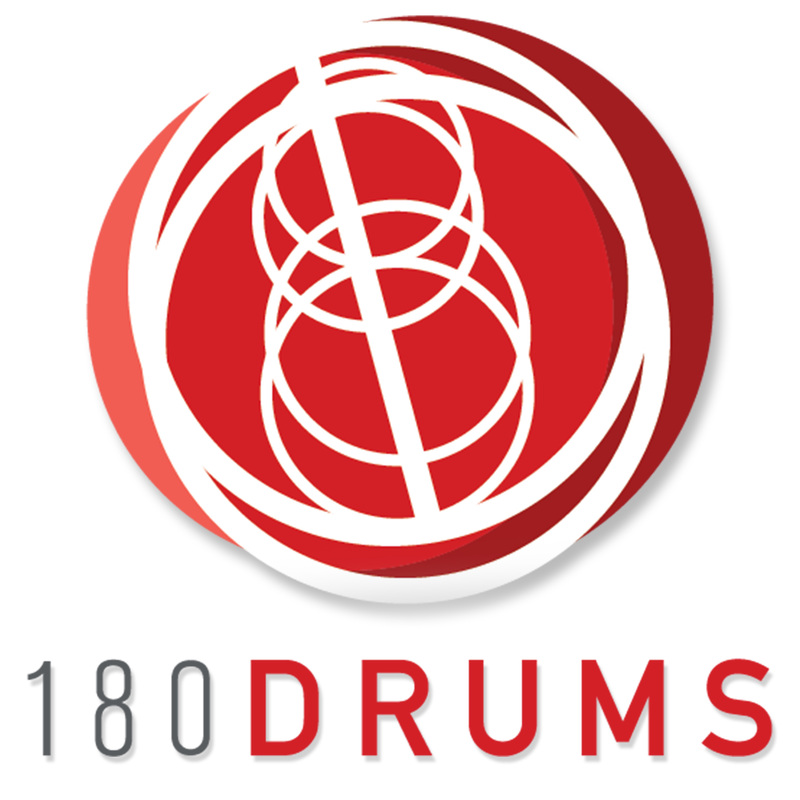 Getting gigging with 180 Drums. Interviews with the World's leading Drummers and Industry professionals, providing advice on gigging, endorsements and skills related to playing the drums for a living. Drumming just became more accessible. Mentorship is a relationship in which a more experienced or more knowledgeable person helps to guide a less experienced or less knowledgeable person. 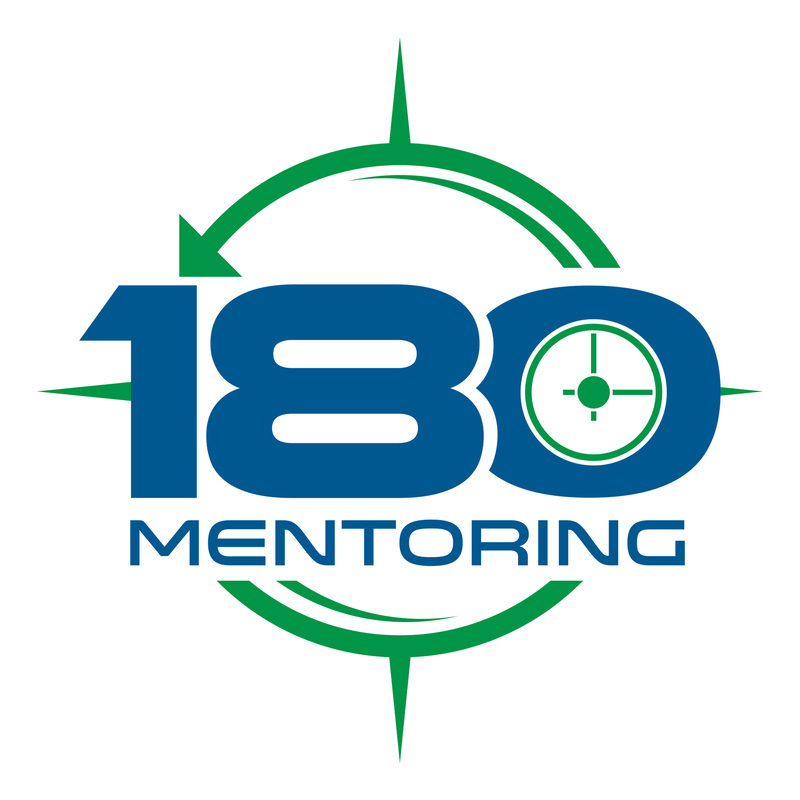 180 Mentoring will provide the tools and guidance to help maximize leadership potential by helping you resolve day-to-day leadership challenges. Hosted by Terry Krebs, who has over 30 years of leadership experience and education, 180 Mentoring will explore the application of basic leadership fundamentals in a way that is easy to understand, and most importantly, easy to apply in any work or personal situation. Additionally, Terry will provide you with tools and techniques to build top performing, respected and highly motivated teams.<br /> <br /> Terry Krebs, is retired from the United States Air Force. He completed 24 years of active duty and filled leadership positions at all organizational levels throughout his career. In 2010 Terry was hired back into US Civil Service specifically to teach leadership and management to military and civilian leaders all over the world. Terry’s extensive academic background includes a MS Degree in Counseling and as well as completion of executive level leadership courses at the Center for Creative Leadership and the Lincoln Leadership Institute. Additionally, Terry is a certified trainer/facilitator of many professional leadership programs specifically dealing with individual professional development, conflict resolution, small team dynamics, performance coaching and resolving team dysfunction. The one and only podcast dedicated to inspiring, motivating and educating stylist. 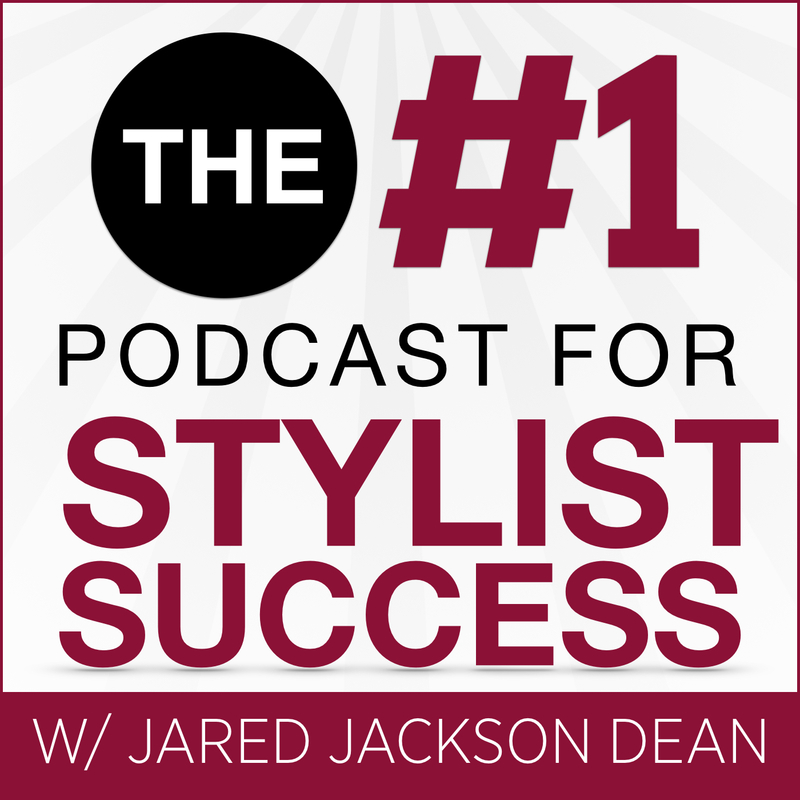 Jared Jackson Dean host 2 podcast shows every week that focus on providing tools to help the everyday stylist succeed. Jared Jackson Dean is a Salon Owner, Hairstylist, Success Coach and a Lifestyle Entrepreneur. The goal of this podcast is to inspire, motivate and educate individuals who want to grow into a well-rounded stylist. #1 Podcast for stylist success is an affiliate of Stylist Bootcamp, in which we share some inspiring stories from the most amazing stylist, influential salon owners and everyday entrepreneurs. Prodáváte nemovitost a rádi byste ji prodali rychle bezpečně a za co nejvíc peněz? 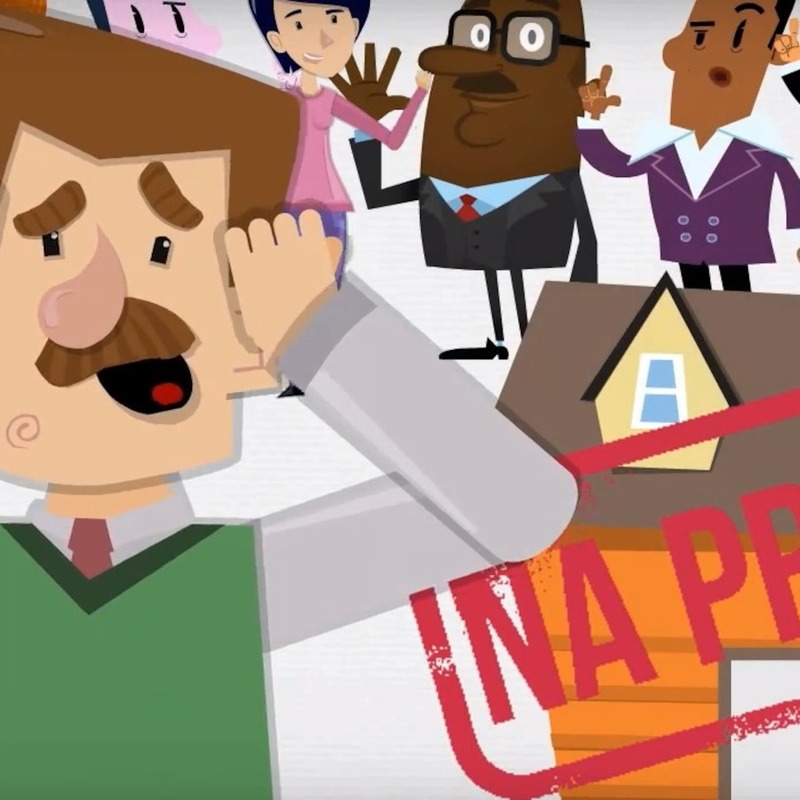 Podívejte se na 1. realitní videokurz v České republice, ve kterém se dozvíte jakých nejčastějších chyb se dopouští většina majitelů při prodeji svých nemovitostí. Wir sind eine Oberstufenklasse aus Schwyz und produzieren Podcasts und lernen dabei mit verschiedenen Medien umgehen. Die erstellten Podcasts brauchen wir zum Lernen. Wir sind eine 1. 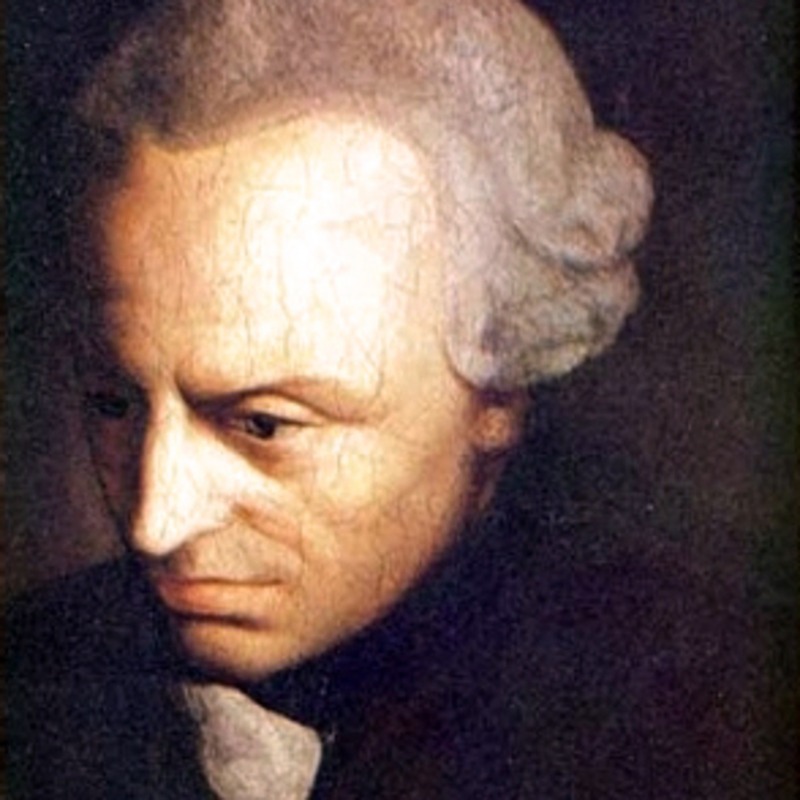 Oberstufenklasse aus Schwyz und produzieren Podcasts und lernen dabei mit verschiedenen Medien umzugehen. Die erstellten Podcasts brauchen wir zum Lernen.